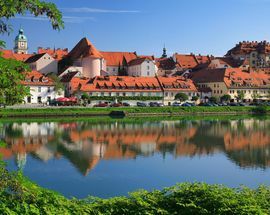 Less than an hour and a half drive from the capital Ljubljana, Maribor makes for an easy weekend trip for those already visiting Slovenia, and also has enough quality accommodation, great restaurants, vibrant nightlife and historical and cultural sights to justify it being a destination in itself for those seeking all the advantages of a large city, complete with the relaxed atmosphere of the countryside. 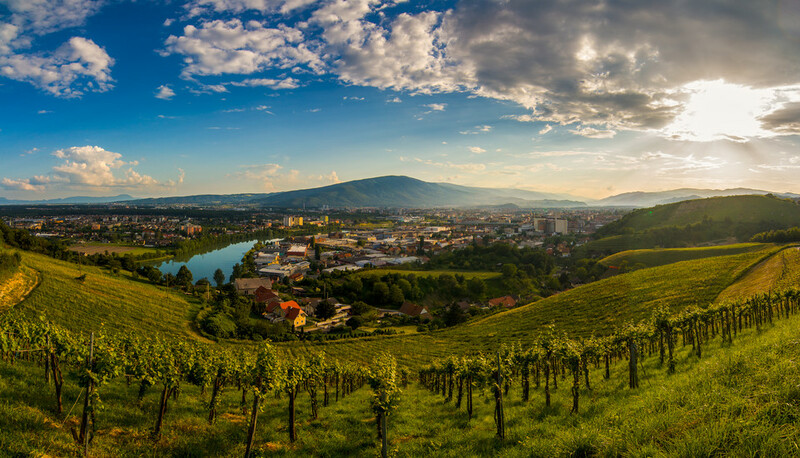 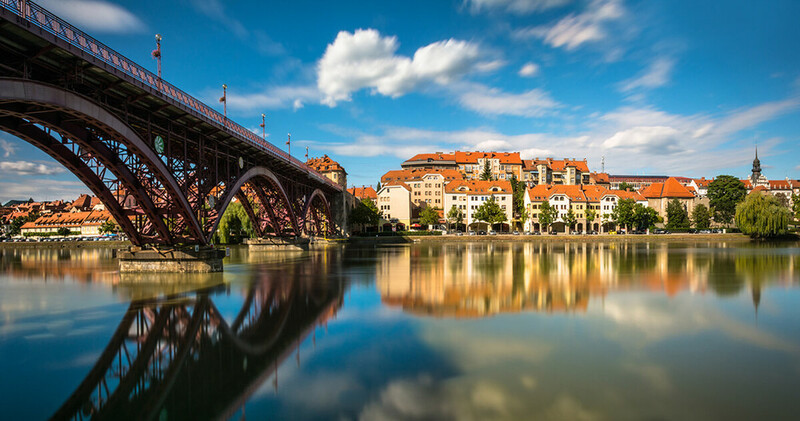 The second largest city in Slovenia, Maribor is located in the northeast of the country, wonderfully nestled in the embrace of the green Pohorje Mountain and the picturesque wine-growing hills. 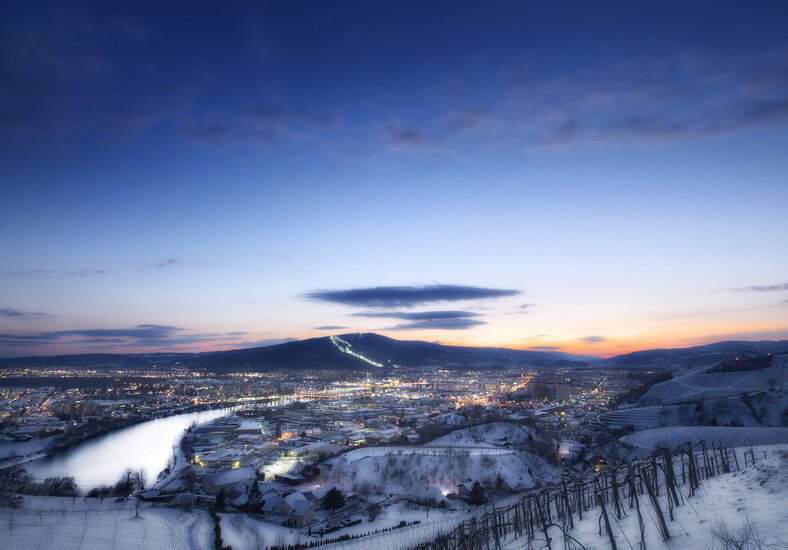 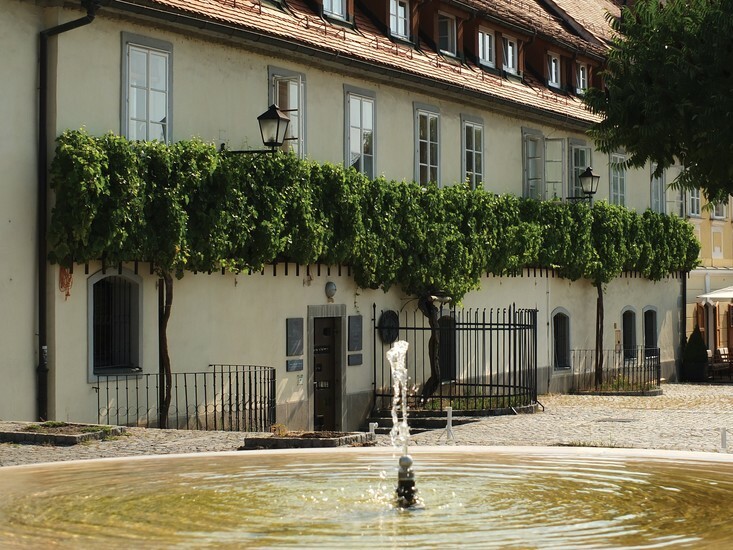 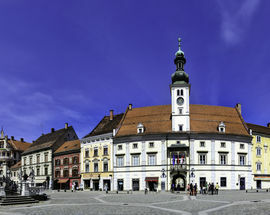 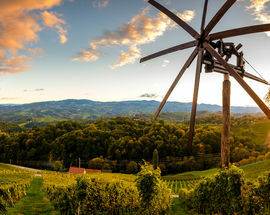 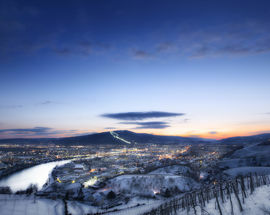 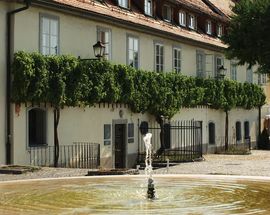 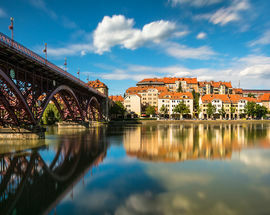 The European Capital of Culture in 2012 and (to some) the Slovenian football capital, Maribor is home to famous festivals and the world’s oldest grape vine. 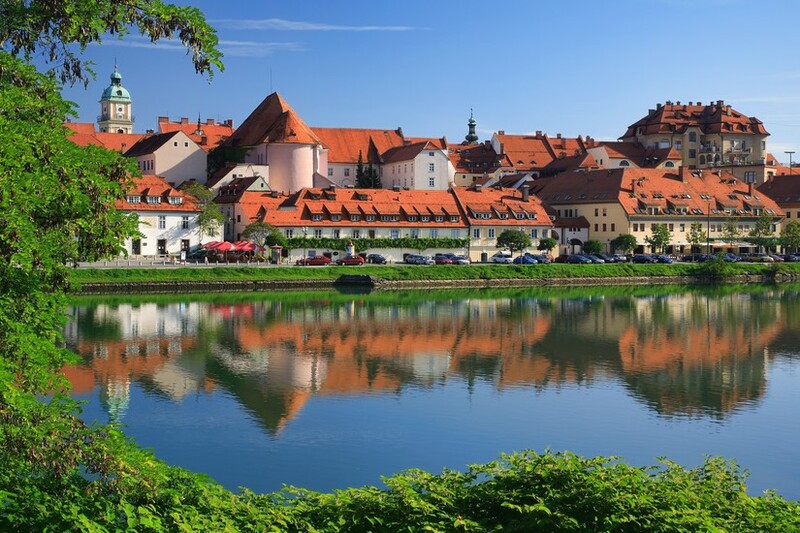 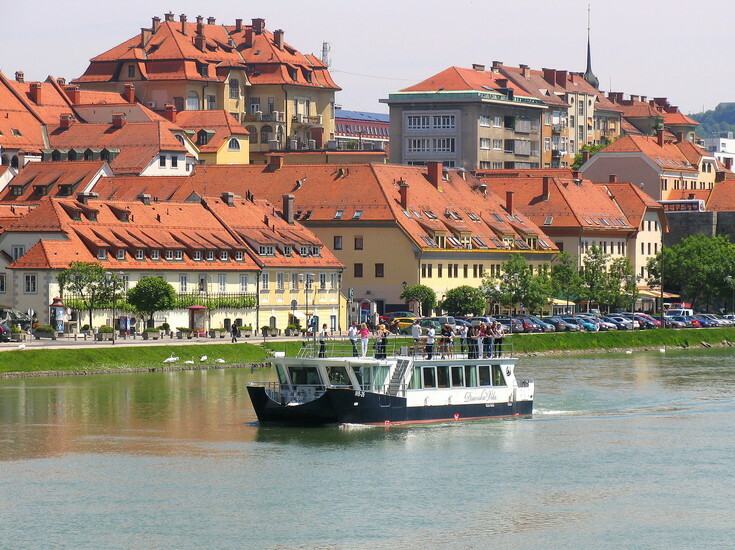 Maribor is only 1.5 hour drive from the capital, Ljubljana; a trip to the to the oldest town in Slovenia, Ptuj, takes only 30 minutes and the journey to the gorgeous coastline takes approx. 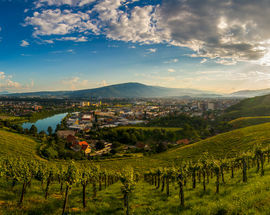 2.5 hours. 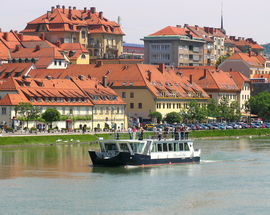 At the same time Maribor is only 11 km from the Austrian border. 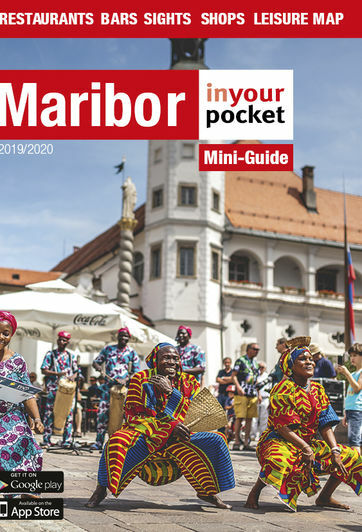 Welcome to Maribor – Pohorje Tourist Destination, the green jewel with genuine cultural heritage and unspoilt nature – it hasn’t been discovered nor damaged by mass tourism yet!